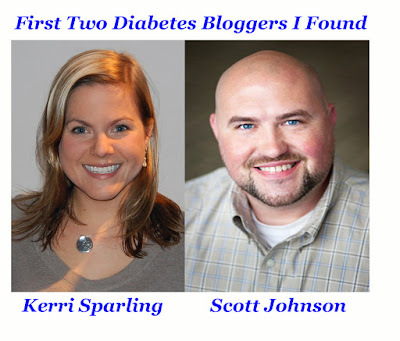 A lot has changed in these past years, Including that big moment in 2012 when I had the opportunity to merge my journalism career with diabetes story-telling by joining Amy at the 'Mine in May 2012. Me) First, thank you both for being so authentic, and offering insights over the years that truly help people cope with diabetes. How do you respond when someone says that to you? 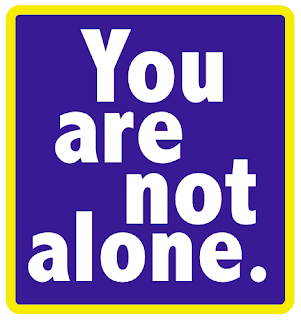 As always, it's about connecting dots and making sure people know they are not alone. 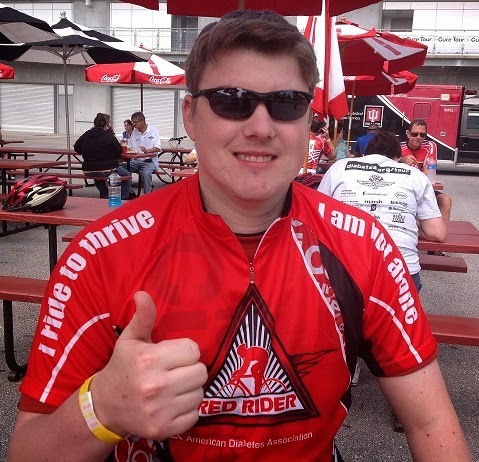 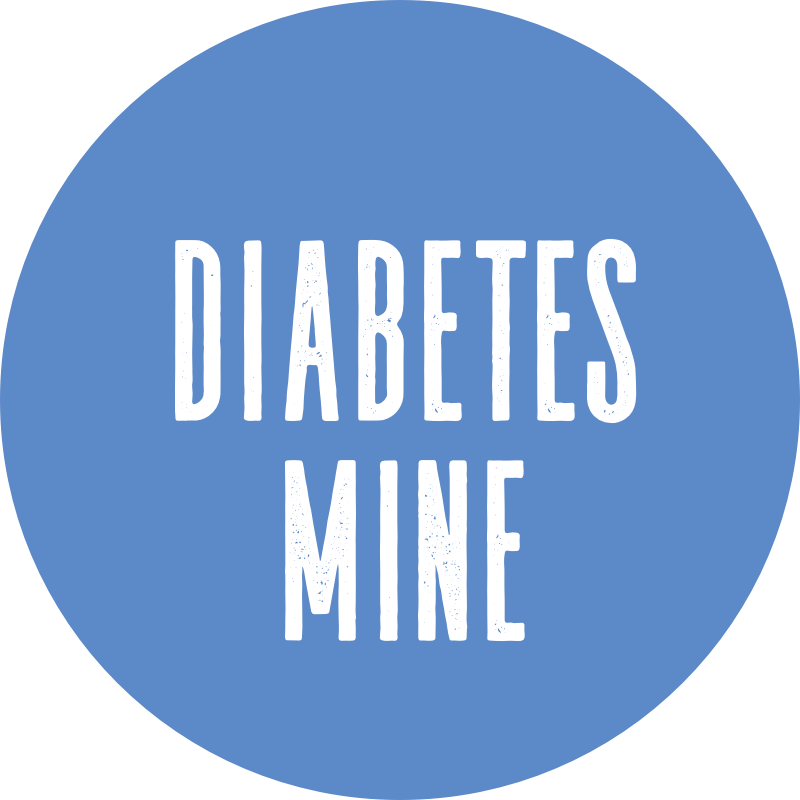 This post by Mike Hoskins originally appeared on DiabetesMine in October 2015.